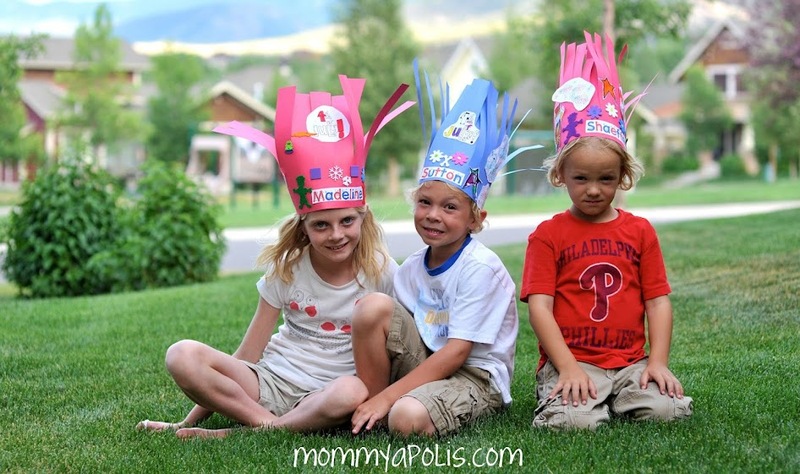 This year we are going to the famous (at least that’s what we hear) Vail, Colorado 4th of July Parade… We thought these hats would be fun to wear to the parade or even if we happen to be “in” the parade (Young Life has a float this year). 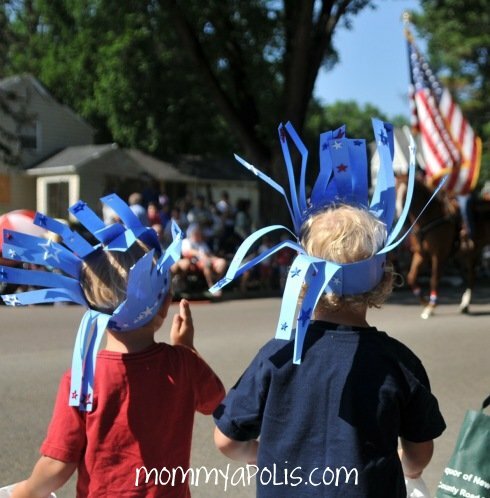 For all of my Minnesota friends, we used to make a tradition of going to Edina’s annual 4th of July parade, which is spectacular and highly recommended! 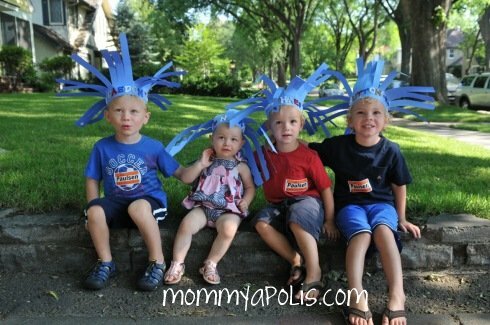 I’m sure a town near you has a parade too and it really is a fun tradition to start with your kiddos! OH and how fashionable could you be with a hat like this???? Make one today! *** I basically cut one inch strips in a large piece of construction paper… I let the kids go crazy and decorate to their hearts content. Very easy and very fun! 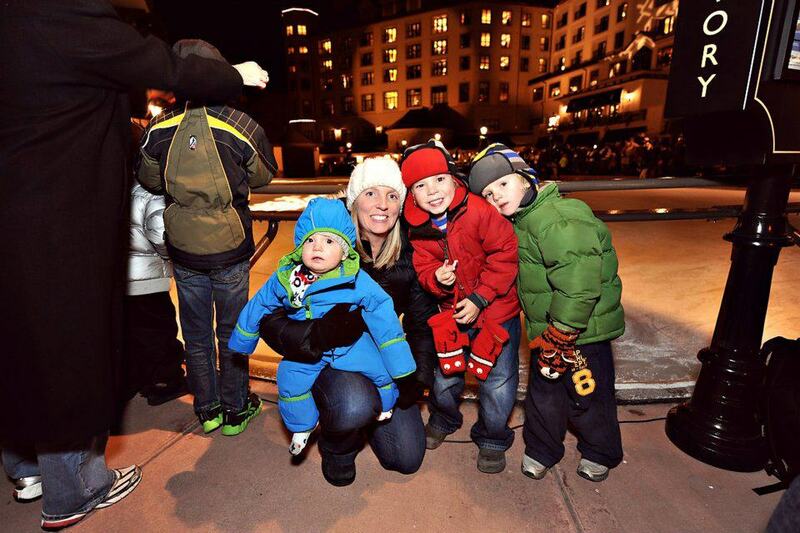 Here are a couple pics from the Edina Parade…. Hey! I guess what parade you go to depends on where you live. If you live in Minnesoata the Edina and the Chanhassen parade are awesome. If you live in another state I would suggest googling “4th of July parades, your city”. My only advise is to bring snacks and water and arrive early! I’m in the north suburbs, and i think we will go to the Edina one.